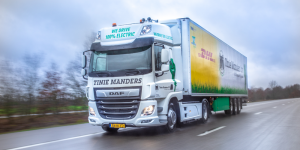 The logistics service provider will use the CF Electric in combination with a fully electric refrigerated trailer on behalf of DHL in the Eindhoven area. 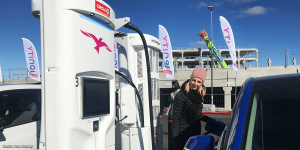 Allego is also involved in the project as a charging infrastructure partner. 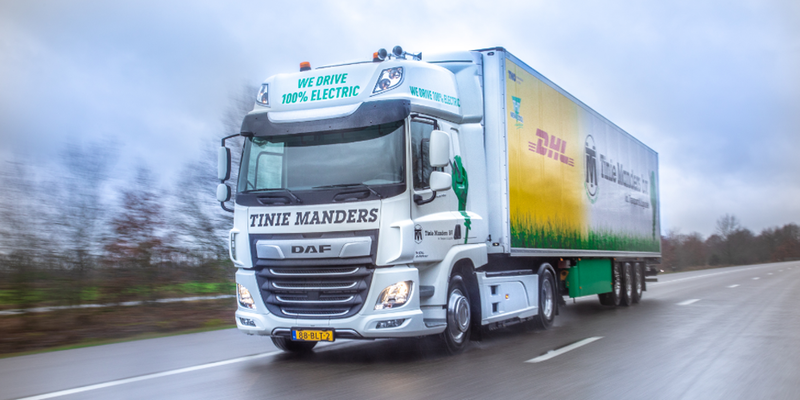 The testing of the electric truck by Tinie Manders Transport is part of a series of long-term tests from which DAF hopes to obtain informative data for fine-tuning. The CF Electric presented at the latest IAA Commercial Vehicles is a 9.7-ton electric tractor that scores highly in urban distribution traffic with a high payload and large load volume. 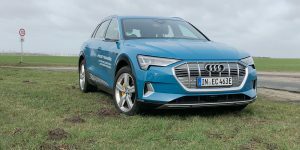 Technical details have been known since May, so here only shortly: The model is powered by a 210 kW (peak 240 kW) electric motor and is suitable for applications with a total vehicle weight of up to 37 tonnes. The 170 kWh battery is sufficient for 100 km and can be recharged within 90 minutes using a fast charger. 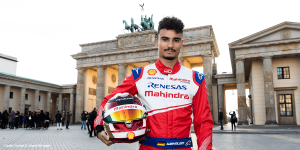 As a technology partner, VDL played a major role in vehicle development. “It is clear that the transport sector is on the cusp of a major transformation,” says Jos Habets of DAF Trucks. 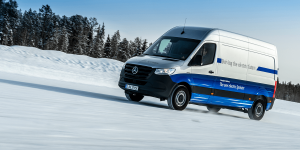 “The electric truck is set to become the norm in more and more urban areas in future”. 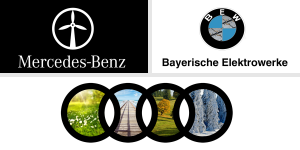 H2-Southtyrol has its own H2 production and distribution for heavy duty vehicles and cars (350 and 700 bar). See our webpage. I am interested in 30-40 t trucks, but more with Fuel cell and H2 trucks für special applications. Please let me know, if you could help me.